James, I can not say enough how great you were. 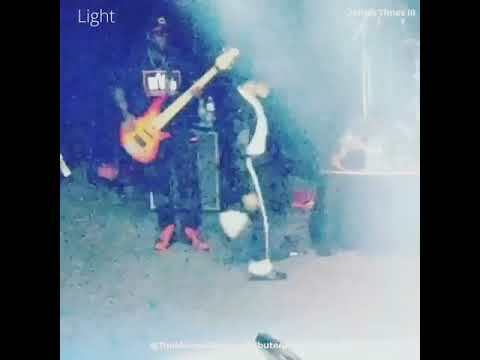 I've never witnessed Michael Jackson Live, but im pretty sure you are 100% the next best thing. Thank you so much. Very humble and talented is a great combo and i definitely look forward to working with you in the future. 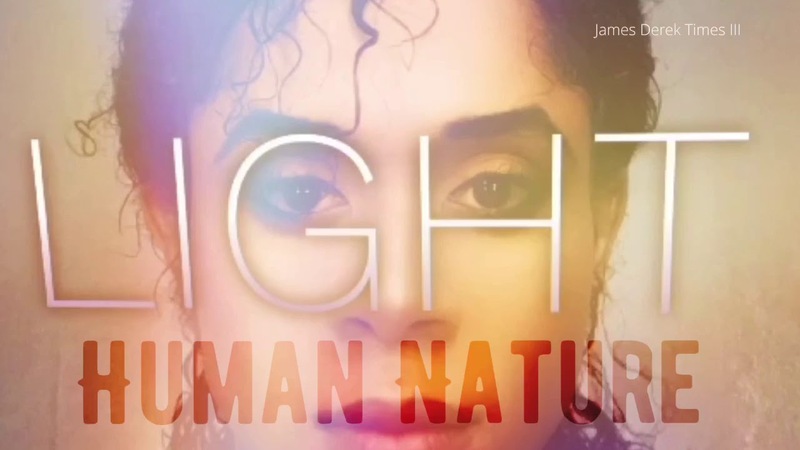 James Times is as close as you can get to Michael Jackson. He is a pleasure to work with, and is very accommodating and professional . 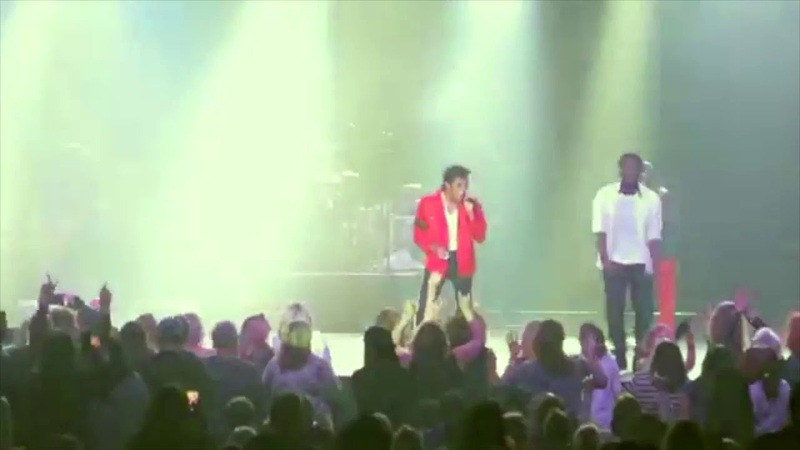 His dance moves and overall look , brings Michael Jackson to beach of his events. My guests love him, and I will continue to book him for future events. A very talented young man! DO NOT HIRE THIS PERFORMER!! 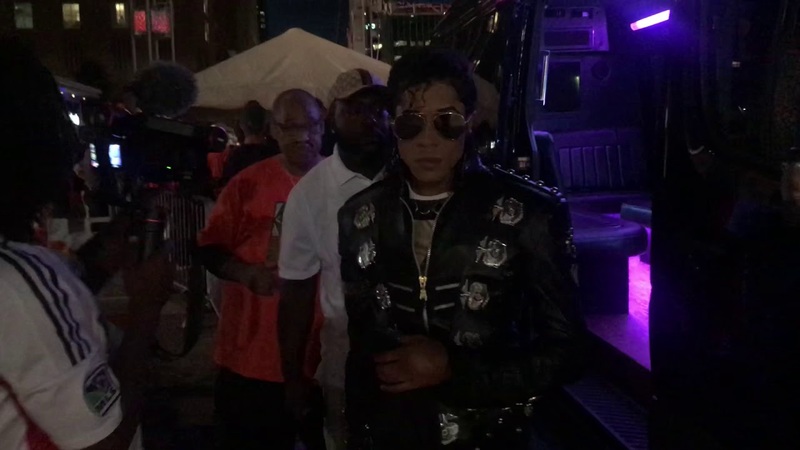 This Michael Jackson impersonator named James canceled the night before our scheduled performance, because he took another job that conflicted with my event. He said that he performs with another group and has no control over his schedule. I hosted an 80's themed party for my husband's 40th BD, and it was always a dream of his to hire a MJ impersonator. James said he could show up around the last 45 minutes of the party (but only gave me an estimated arrival time time) and perform. With the amount of money I would be paying for the performance, I was not about to risk it, especially with how unreliable he proved to be. James gave me no warning about this in the weeks prior, therefore giving me no time to find a replacement. I also found out just a few days before the party, that he doesn't have his own phone and I'd have to contact him through his manager. I paid a $70 deposit ($55 to James and a $15 booking fee to Gig Salad). James will refund the $55 but not the additional $15, because he's not obligated under contract. Because of the last minute nature of the situation, I feel it's the least he could do. This was my experience, and personally do not recommend hiring someone this unreliable and unprofessional. Thank you for your feedback, Heather. As I have apologized several times before through e-mail, I once again do apologize to you. I actually did not cancel your event, I checked with you about timing, you cancelled the event yourself with the words "I want to cancel the show". I didn't take another job, as I explained to you, I have no control over bookings that I am PUT in and have to attend as a lead singer of my group. I do also apologize for not making you aware ahead of time as I was determined to do both gigs, but again, time and distance of events would not allow set times, but a definite performance that, again, you chose to cancel on your own. Like you mentioned, I will be refunding you $55 deposit as those are the only monies i received from you. I'm sorry that you feel that I am unreliable and unprofessional, but other reviews and ratings left by previous clients will one-sidely prove otherwise because that's the truth. Thanks so much again for your feedback. Michael was the hit of the party. Michael was a last minute addition to my son's birthday party. It was a big hit - both kids (8-10 year olds) and their parents were thoroughly entertained! He was amazingly just like Michael back in the 80's. I can't wait to use him again in the future. Thank you so much for the positive review!!!!! I look forward to working with you again in the future!!! n 12-11-10 would never be the same for the kids in Orlando Florida at the Lake Mann Homes Projects. It was a performance they will never forget. All the kids, parents, vendors and even other performers stood there in au as this performer took the stage. I am a Michael Jackson lover myself and I have never seen such close comparison as much as this person. The details, the routine, costume, his creativity and look were amazing. But the most shocking of them all, when I finally got the privilege to meet the performer, I could not believe how the performer had Michael’s spirit. I began to realize that James has the same characteristics as Michael shy and humble. When Michael Jackson past away, it was as if James Times, took over and continued to spread Michael’s magic and love across the world. Thanks James we love you man. Your new friend Rueben Shaw remember , “YOU ARE NOT ALONE” lol. James was amazing! Pleasant to work with, looked and danced exactly like Michael Jackson, and completely won over the crowd! He was amazing. The whole experience from beginning to end was enjoyable, and a very nice young man to deal with as well. I highly recommend him and gig salad for any future events. An audience member seeing one of my performances can expect to see the Grace, precision and mannerism of Michael Jackson. 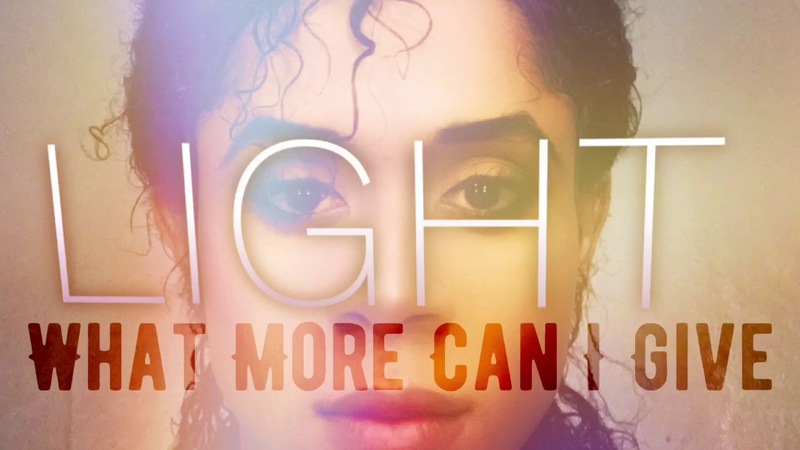 Light is simply an authentic tribute to Michael Jackson. -Stage MUST be Safe, smooth dance surface. Michael Jackson, James Brown, Prince, Gene Kelly.